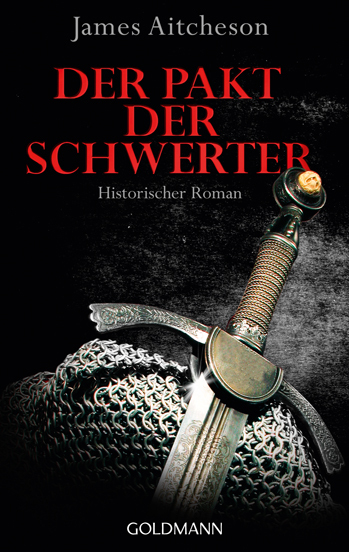 Sworn Sword is the debut novel by James Aitcheson. 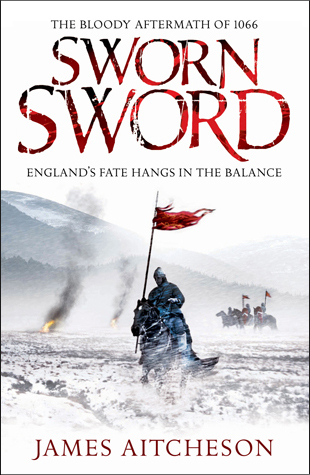 The first in a series set in the turbulent and bloody years following 1066, it explores the aftermath of the Battle of Hastings, as seen through the eyes of one of the Norman conquerors, an ambitious and oath-sworn knight named Tancred. 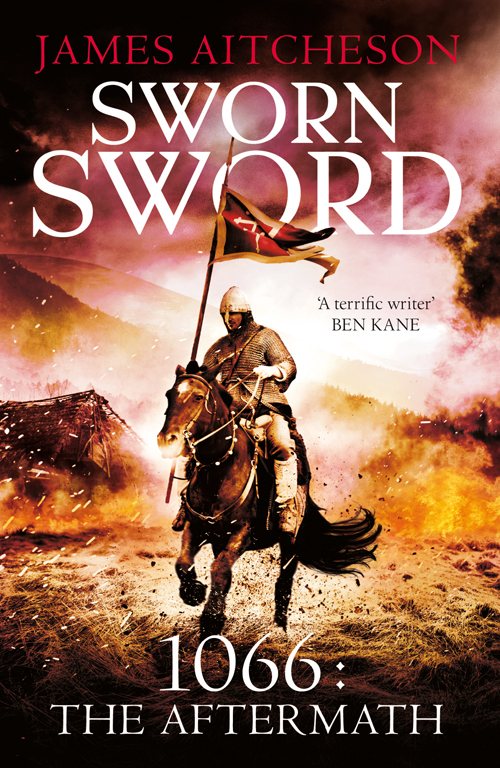 The first in a new series published by Preface, Sworn Sword is available to buy now in hardcover, paperback and as an eBook across all formats, both online and from all good bookshops. 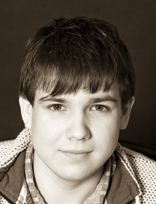 The sequel, The Splintered Kingdom, will be published in September 2012. For all the latest on James and his work, including details of signing sessions, festival appearances and other events, an exclusive Q&A and his official blog, visit www.jamesaitcheson.com, sign up to his Facebook page, follow his official Twitter feed or email him through the contact form.